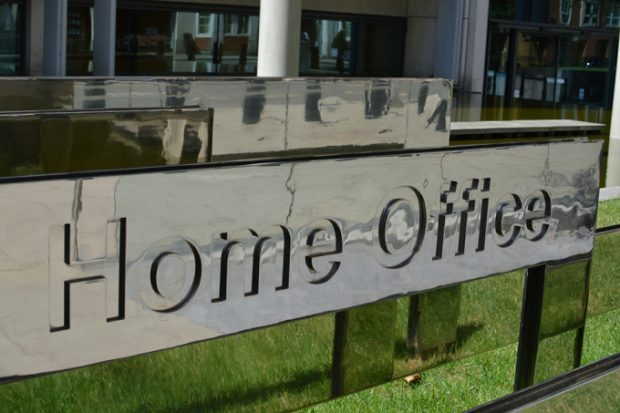 Today’s Home Office-related coverage includes a High Court ruling on three judicial reviews relating to rough sleepers and a National Audit Office report into modern slavery. The Mail and Independent carry reports on a ruling against the Home Office in three judicial reviews at the High Court yesterday (Thursday 14 December) relating to activity taken against rough sleeping EEA nationals. The papers report that Mrs Justice Lang ruled that rough sleeping cannot constitute a misuse of treaty rights and the Home Office policy was discriminatory against EEA nationals compared with British citizens or those without property. The Home Office response to the judgment is below. We are disappointed by today’s (Thursday 14 December) judgment. However, we respect the court’s findings and will not be appealing. We will consider carefully what steps are necessary to ensure we reflect the judgment in future enforcement. ITV News and the Independent carry reports on a National Audit Office (NAO) report on modern slavery. They report that the NAO said the Government needed to increase its understanding of modern slavery. The Home Office’s response to the report can be found below. Modern slavery is a barbaric crime that destroys the lives of victims across the globe. We welcome the National Audit Office’s report’s recognition of the work we have done to identify the issue and put in place the ambitious Modern Slavery Strategy and the Modern Slavery Act 2015 – the first legislation of its kind in the world. Since the National Audit Office examined of our work on modern slavery we have made significant strides in a number of areas they identify in their report. Recently announced reforms to the National Referral Mechanism will make substantial improvements to a system which is supporting more victims than ever before. We are investing in supporting victims, raising awareness of modern slavery in at-risk communities, and helping organisations that work to tackle slavery, both in the UK and in countries from where we know victims are regularly trafficked to the UK. We have also put world-leading measures in place to eradicate modern slavery from supply chains. The report will be further considered by the Prime Minister’s Modern Slavery Taskforce.